This single-family home is located on a quiet street in Rensselaer. 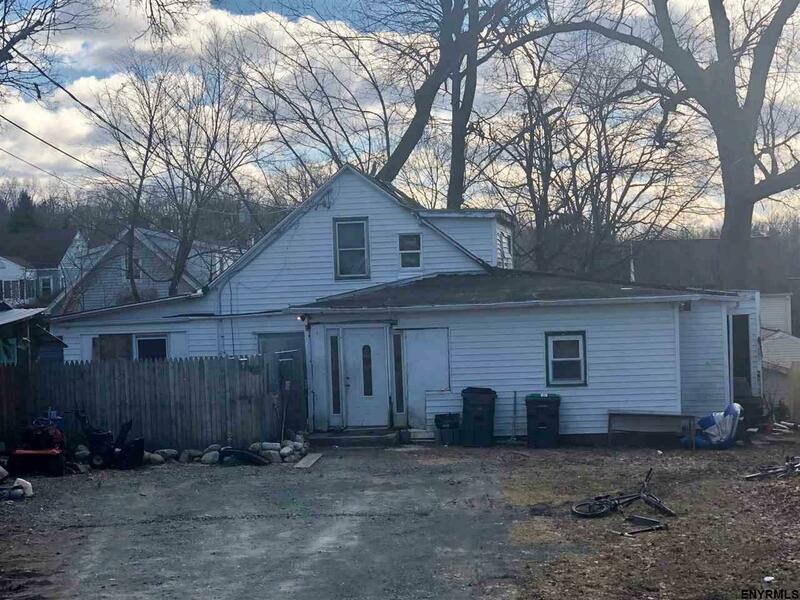 This home is fully rented and although it needs some TLC, you will be handsomely rewarded in equity. This home offers 4 bedrooms, 2 baths and has an extremely spacious front yard. If you are in the market for a home this is a MUST SEE, whether you are looking for an investment property or a new home. This property is subjected to 3rd party approval.